Pure Recycling, part of the Kier Group, tasked Heming Services to build one of the UK's largest material recycling facilities as well as a new head office in Ettington, Warwickshire in just 12 months. The site construction was undertaken by Heming Civil Engineering and Construction with the electrical design, supply and installation assigned to Ford Electrical, also part of the Heming Group. The Ettington facility now processes a minimum of 25 tonnes of recycled waste every hour. A major part of the project was the construction of a large building to contain the extensive array of machinery needed for such a plant. The steel portal framed building measures 10 metres high and covers a vast 4,800 square metres. The roof and walls are covered with insulated profile sheets, with four insulated loader shutter doors to allow fork lift entrance. We then undertook the project’s second phase – the construction of a 100 square metre amenity block meticulously designed to significantly reduce noise levels from the operating machinery. This comprised the internal headquarter offices, toilets and canteen. Then to phase three - a surrounding 5000 square metre reinforced concrete distribution yard, capable of withstanding the frequent visits from articulated vehicles and their metal skips. This further included an 1800 square metre asphalt concrete works, used for bus and car parking and inclusive of turning areas. 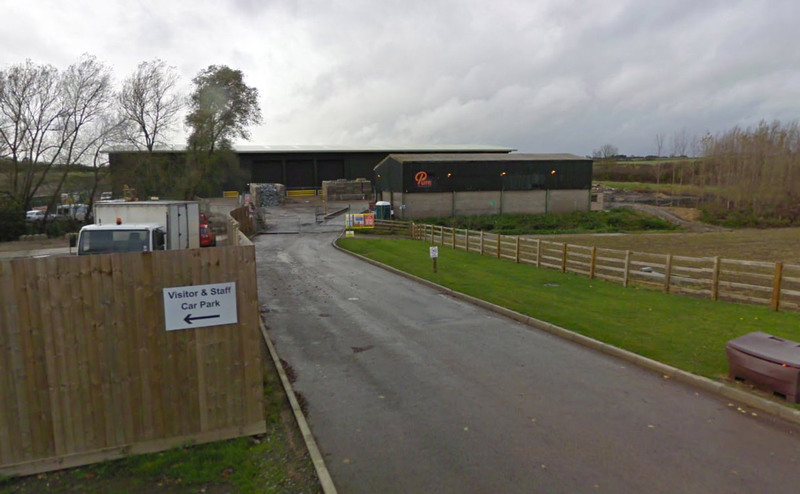 Part of this final phase was the construction of a 1000 square metre bale store, used for storing excess compacted, recycled bales, prior to removal from the facility. The whole site is contained within security fencing with sliding access gates which includes two weighbridges complete with a weighbridge building. The project was subject to stringent planning regulations and strict deadlines which were all met to the client's complete satisfaction. We worked closely with all statutory authorities, with the project meeting all the necessary regulatory standards. The project was completed ahead of schedule and within budget. This was largely down to the close liaison and excellent working relationship in assisting the clients’ other contractors which undertook the fittings of the internal machinery.